That’s right, I have found my dieting nemesis. It goes by the delicious, deadly name of.. CAKE BATTER. I love to bake, I really do.. I don’t do it often though as my kitchen makes me want to stab small holes into people with a knitting needle. I did, however, bake last week on Thursday so I had some tasty treats to take to a friends for coffee we had planned. I could have been sensible but I chose flavour over calorie content. I found the most delicious recipe that involves adding not just butter, but oil to your cakes but it makes them so soft and tasty! The cakes themselves I can leave alone but in the gooey, gloopy format of batter – I am weak. I made sure that bowl was clean, like I even found my scraper and I scraped that bowl the the last inch of it’s plastic life and I ate the batter. I am not ashamed (ok, a little ashamed) – but it was so damn good. SO DAMN GOOD! I then had to try a cake, of course… and then to be polite I had to eat one while I was at my friends! To be honest I was good for the rest of the day, I barely ate anything with calorie content but apparently that was enough to send me into a bit of a spin, and ok, I did lose.. 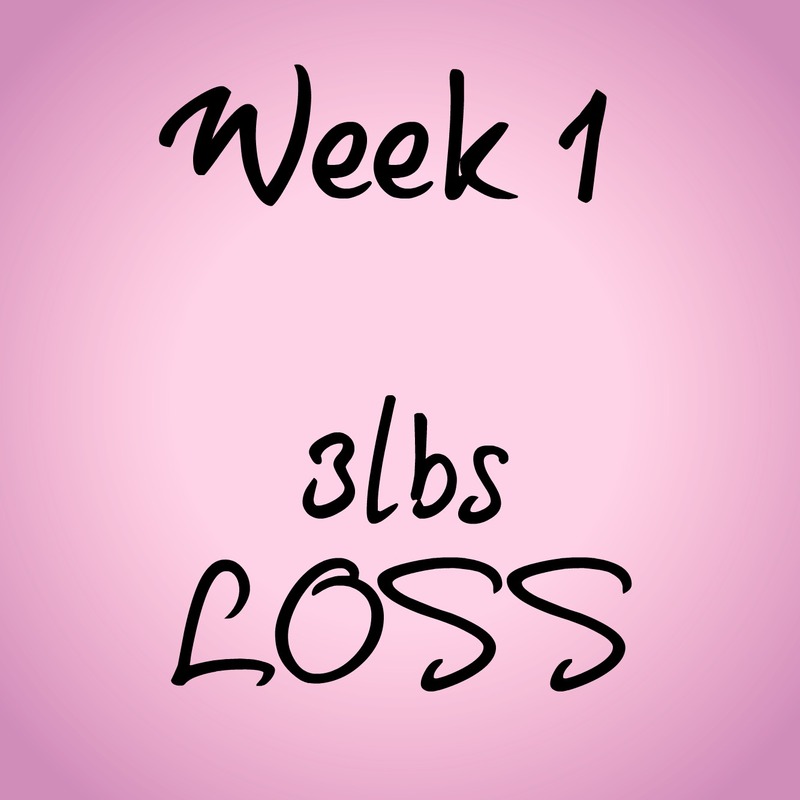 I lost 0.5 lb, which is so much better than a gain of course, but it did set me back a little. It’s my own fault, my willpower can be shocking – especially at weekends if I go for a drink, I can’t just stop at one! Last weekend proves this – went in to a speakeasy word of mouth secret bar that had 10 coctktails on the menu, of course we had to try them all. I only had three full ones but then I went onto another bar and had 3 more, and I can’t even remember what I had at the last one but it involved pints of cider. BAD BAD BAD! The first cocktails also included things like butter, and jam… so yeah, it was kinda like eating a really weird alcoholic cake – except not. I had fun though, and I suffered yesterday and just wanted to sleep all day – but I think its out of my system now, the caking, the drinking.. I just want to be healthy and lose more this week, so hold onto your hats, VEGETABLES, I am coming for you. I have mentioned before Tuesdays are my nemesis. They are my longest day out of the house and dinner seems to fall apart, I had every intention of putting something in the slow cooker today, but I didn’t. So there. Yesterday I went out with my mum too, and I hadn’t eaten that many points during the day, which left me with over 14 to use at night, which at 8pm doesn’t fill me with joy as I try not to eat too much past 7.30pm. I didn’t know what I wanted, I made soup to bring to work today which was Cauliflower, Broccoli and Cabbage – which of course was 0 points, it tasted a little… green… so I threw 4 points worth of Light Philly into it and it creamed it up and made it taste DELICIOUS! But still, thats only 1 point per serving so THAT was no good. What is a fat girl to to when her fridge is filled with 0 point items?! I could have had a chocolate bar, or ten packets of crisps (ok maybe 2) or cake, oh god yes cake. But I really fancied a Crisp Sandwich, and I was like NO HEATHER, NO YOU CAN’T… but you know what? I could and I did and I bloody loved it. Four slices of Crustless 50/50, a light spread of butter to cement all that crap together and 1 packet of Weightwatchers Crinkle Cut Crisps. GOD – IT WAS SO GOOD. I was puffed up like a peacock all yeahhhh mothertruckers I am on a DIET and here I am scoffing a Crisp Sandwich, ALL PRAISE THE CRISP SANDWICH. Just another victory for a fat girl eating what she wants as long as she sticks to the rules, Diet 0 – Heather 1. Well! I HAD A LOSS! I wasn’t sure what to expect, I went all week and didn’t feel too hungry, I didn’t cut anything out.. I drank a LOT of Port one evening. But I still managed a loss. I don’t know what to put it down to, I think the fact if I snacked I made sure I snacked on fruit, or I drank water. Instead of heading for the crisps or chocolate I had a banana or an apple. I also made a vat of low point soup which was REALLY filling. So my Soupmaker is now in use a lot more. 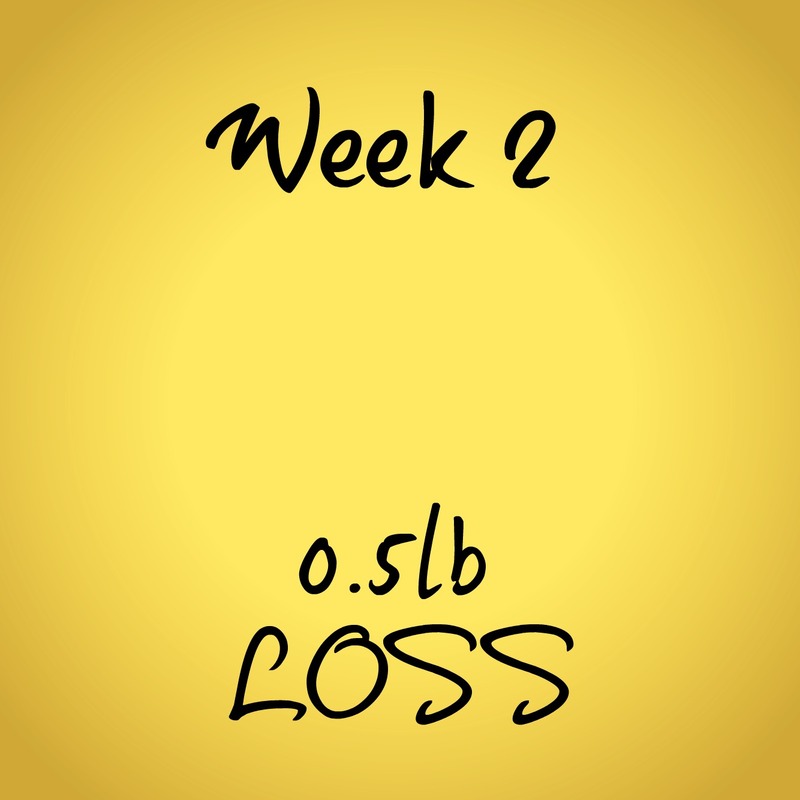 I did, however, celebrate my loss in style with more Booze, but I managed to not eat everything in sight the next day, I only have myself to blame if I don’t lose this week, but it was a really good boost to know that I can do it, and I can do it without cutting lots out. Today I had Melba Toasts and Light Philly for lunch and it filled a hole, needed some salad to go with it really but I was too busy watching scenes from Grand Theft Auto happening in my street at 7am to worry about it, and by the time that was all over and the PoPoRozzers had left the vicinity, I had to get my kids ready and my lunch was just shoved in a bag!